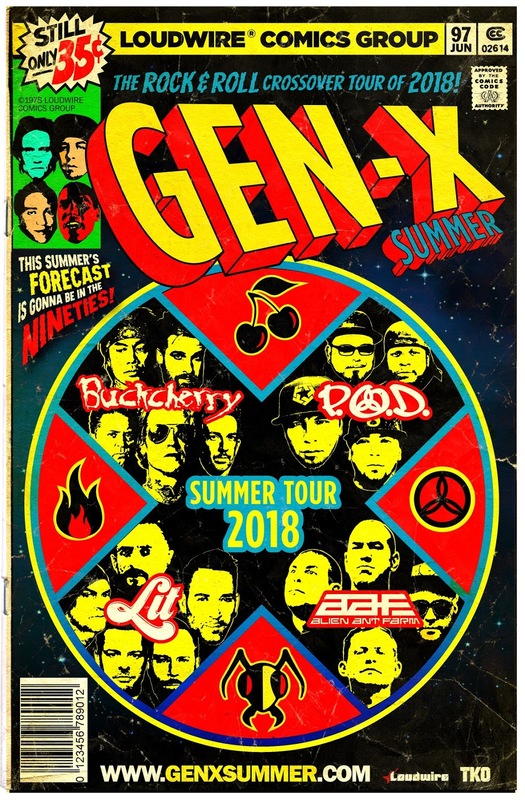 The Loudwire Gen X Summer Tour featuring Buckcherry, POD, Lit and Alien Ant Farm have teamed up with Anrgirl Powered by vVents Music Entertainment, to air the concert’s July 3rd show in Miramar, Florida as an exclusive live stream pay per view event. So if you were worried about not being able to make it to one of the tour dates listed below, have no fear! You can watch the concert from the comfort of your own home. 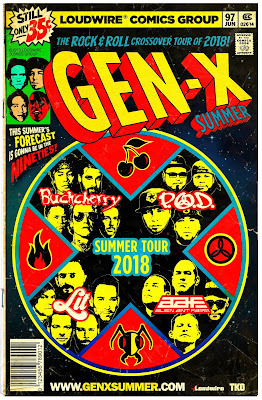 While you're at it, why not grab your buddies and make a day out of it and have your own Gen X Summer Tour celebration. Food, drinks, friends and music that brings you back to a time when you were catching all these bands latest videos on MTV. The show will feature an HD quality interactive live stream presenting full performances from not one but all four bands. Admission will also include backstage hangouts and a contest. Fans worldwide will be able to purchase tickets for the pay per view event. Get your tix in advance to get in on the pre-show interactive fun! For all information click HERE!